If you’re looking for luxury living with convenient access to the Great World City MRT Station, look no further than Martin Modern Condos. With timeless elegance and a chic modern design, Martin Modern features everything you need to take your lifestyle to the next level. Price is obviously the first thing on any home buyer’s mind, and we’re confident that our condos offer good value for the luxury design and convenient location our complex offers. There were plans to launch only 50 to 60 units but the response was better than expected. It is situated in an upmarket which is iconic and most sought location in Singapore. It’s in the middle of CBD, a Centre. There’s Robertson Quay. It’s near M Sultan Road. The Quay isn’t far from home and parts of Singapore through major expansions. 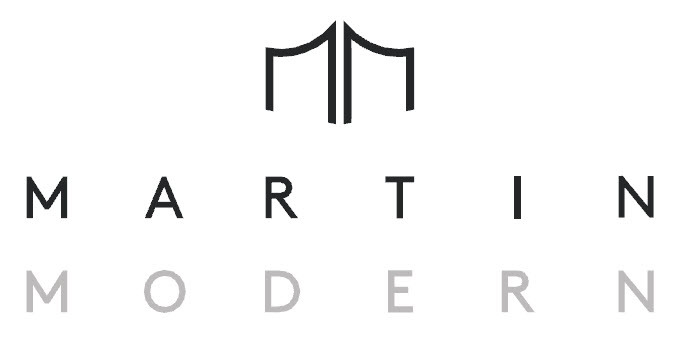 Additionally, if you make the commitment to become part of the Martin Modern sold community sooner rather than later, you can enjoy a 5% early bird discount on any of the models listed above. You’re spending a good amount of money, so it’s important that you’re confident in your investment. Rest assured knowing that the resale value of premium condos in the area has been stable and even increased in recent years, so you’ll never be truly tied down. 90 Units of Martin Modern were sold on the preview date on the weekend launch. The Marin Modern Condos project will take up 2 blocks and feature 30 stories of luxury condominiums. There will be 450 units in total, consisting of a good variety of the models we listed above. The complex has been issued a Temporary Occupation Permit for 31 December 2021. Unit specifications are listed below as 90 units were snapped out on the first phase. Enjoy a convenient location situated near Great World City MRT Station. Easy access to shopping malls such as Robertson Walk Shopping Centre, Concord Shopping Centre, and Central Mall. Both River Valley Primary School and Outram Secondary School provide easy access to education for your children. Experience life at a highly sought after location with central access to many amenities when you purchase a condo at Martin Modern. Your new home is a significant investment. Make your purchase with the assurance that the complex is beautiful both inside and out. Images of each unit’s floor plan are included below. Choose from two types of units for each floor plan. Martin Road or River Valley Road facing. For an optimal view, choose a unit on the 6th for above for unblocked vision of the surrounding area. When you buy with Martin Modern Condos, you’re buying into a life of luxury and convenience. Register your interest today to secure that early bird discount!